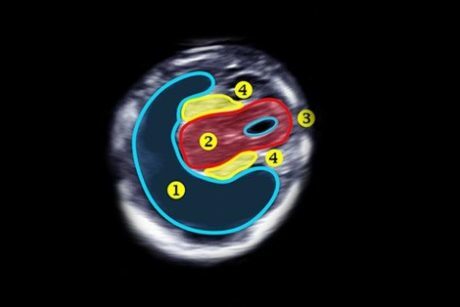 Early diagnosis of congenital heart defects significantly improves outcome and is possible in many cases. 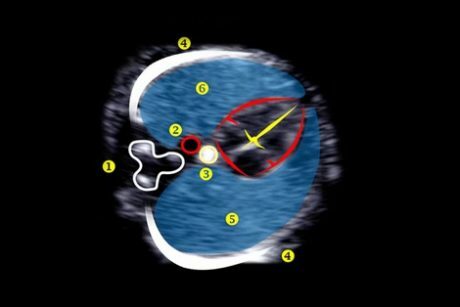 Every specialist in perinatology and fetal medicine requires proper training in fetal echocardiography. 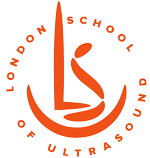 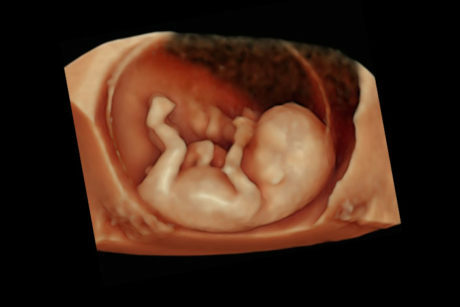 London School of Ultrasound courses are designed to reflect the latest developments in Ultrasound and Fetal Medicine.